Automotive Training Center’s Automotive Technology program instills the mindset and skill set you need to become a successful professional automotive technician. The perfect balance of class time and shop time allows you to make a smooth transition to the workforce, along with the practical skills you need to succeed in today’s automotive industry. You’ll receive extensive instruction from knowledgeable and experienced ASE-certified instructors, as well as benefit from one-on-one, hands-on training in our modern shop facilities, utilizing industry-standard tools and procedures. Plus, you’ll gain experience diagnosing, servicing, and repairing a variety of vehicle makes and models, both foreign and domestic. Join the thousands of other ATC graduates who entered as automotive enthusiasts and graduated as professional technicians ready for careers in automotive shops and dealerships. * These positions may require several years of industry field experience. How long does it take to complete the Automotive Technology program? Enrolling in full-time Automotive Technology daytime training is structured as a 2-year program, with 64 weeks of instruction time. Should you be interested in fitting in Automotive Technology classes in the evening hours, we have a part-time evening program available for students with busy day schedules. What are some of the topics covered in Automotive Technology? 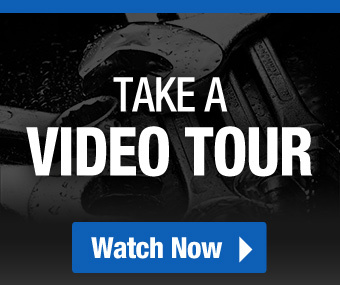 This is a comprehensive study of the ins and outs of a vehicle’s main systems and parts with a focus on how to make repairs, diagnose issues, and keep today’s cars in peak condition. Some areas of technology study include computer controls and electronic diagnostics; brakes, steering and suspensions; transmissions and transaxles; and automotive heating and air conditioning. Where can I study the AT program with ATC? 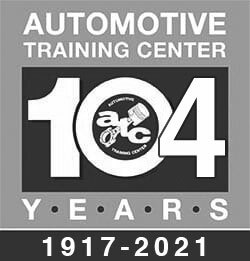 Our Automotive Technology program is taught at both ATC campus locations in Exton and in Warminster, PA.
I’d like to learn more about the prospective career paths listed on this page. Where can I find out more? Our Student Resources page is a great place to start! This is our library of informative eBooks created with prospective students’ questions in mind. Check out these resources to learn more about the automotive technician landscape, prospective career opportunities, and the importance of post-secondary training. In particular, we’d like to point you in the direction of our Automotive Technology Career Guide to get you started. How can I learn more about attending ATC? We’ve given you a lot to consider. When you’re ready to take the next step, we encourage you to reach out to us at ATC. 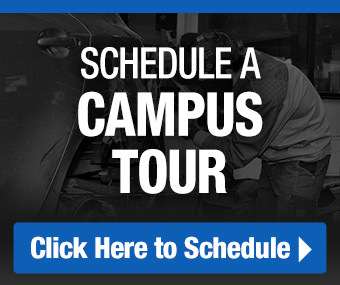 We can keep you updated on open houses, help you schedule a campus tour, and answer any questions you may have. 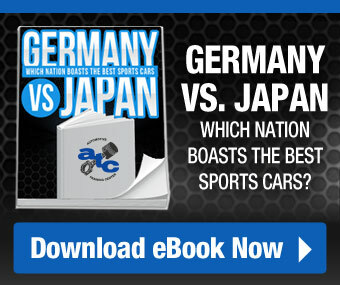 Germany Vs. Japan: Which Nation Boasts The Best Sports Cars?